SERENE GOLF COURSE VIEWS, in a unique bayside gated community, are yours daily when you build your dream home on this desirable lot in sunny southwest Florida. Lot #2-48, 9960 Eagle Preserve Drive is a part of Eagle Preserve Estates, a hidden gem community which features custom one of a kind homes. 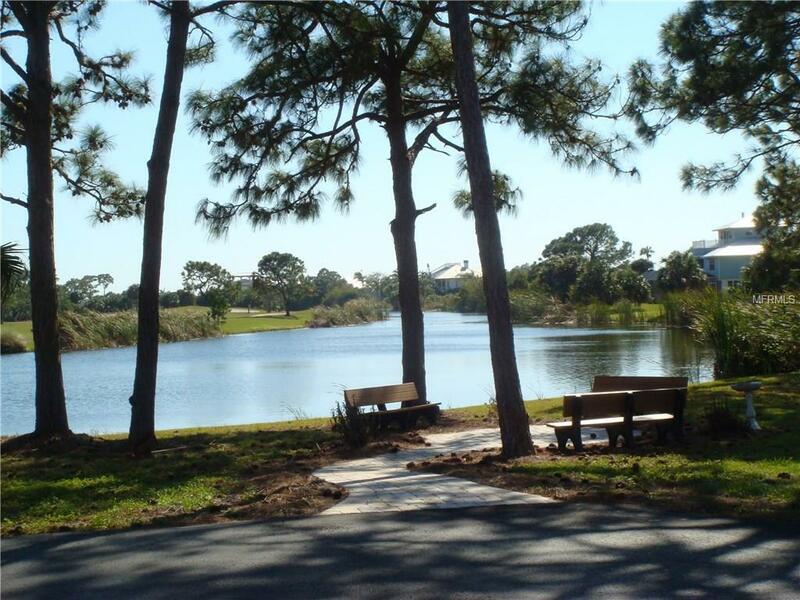 Enjoy the tranquility of this beautiful setting between Lemon Bay and the Lemon Bay Golf Club. Membership in the semi-private course is available but not mandatory, and golfers will relish living close to many other fine public golf courses. Living adjacent to a course pond, youll delight in observing the many species which inhabit the area, including nesting eagles on the Audubon designated golf course. 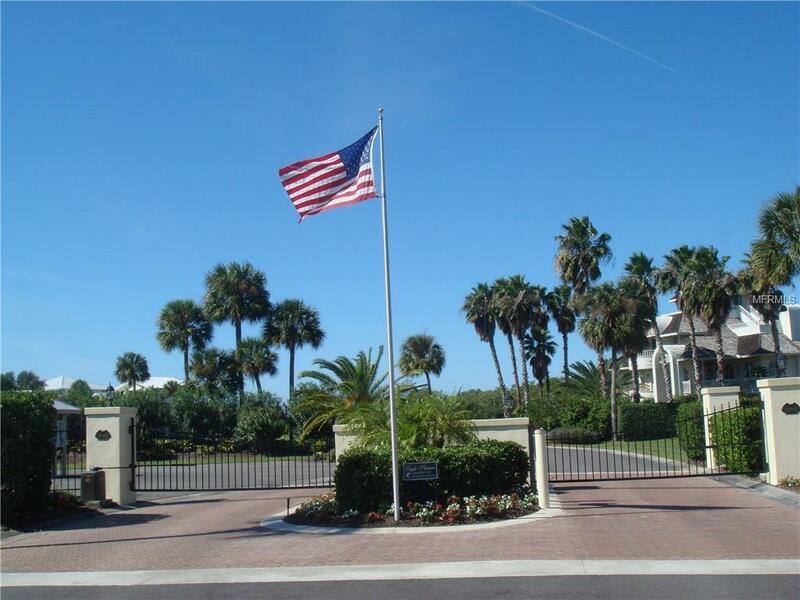 Annual HOA fees are low and the community shows the pride of all of the owners who live here. All utilities are available underground to coordinate with the natural beauty which surrounds this community. 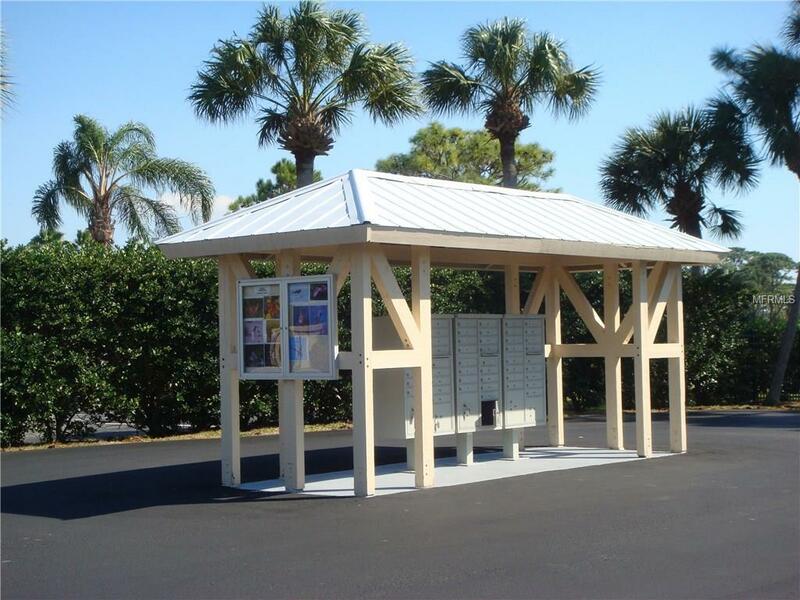 Even though Eagle Preserve has a private and secluded feeling, it is only minutes away from a multitude of activities including Gulf beaches, Boca Grande, many golf courses, world renowned fishing and boating, state and local parks, shopping, restaurants, and medical care. Lot #2-47 is also available to expand your estate area. 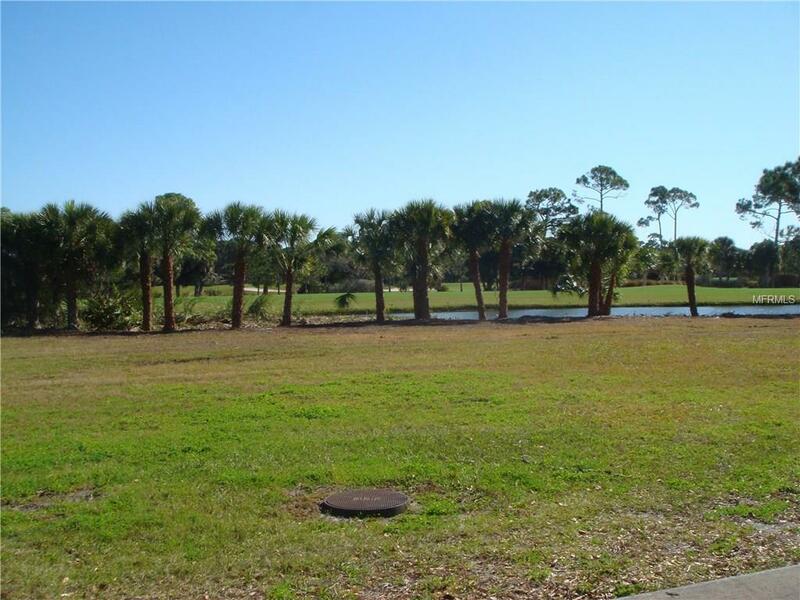 Come see this newly cleared lot and its special views!